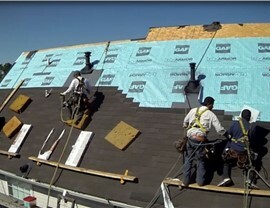 With all of the products and services we have to offer, you can drastically improve the roof on your household. 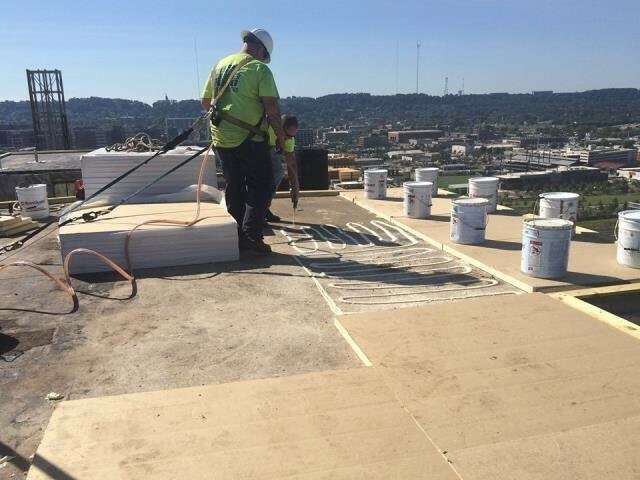 A roof installation requires a lot of specialized training and tools, so you shouldn’t try to DIY the project. 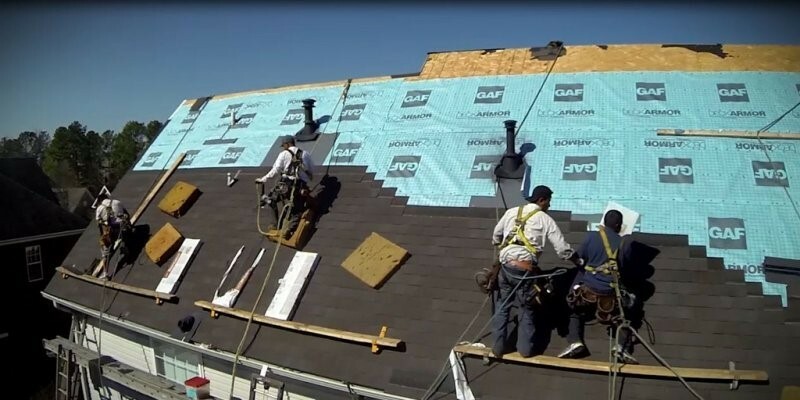 With the help of our Pelham roofing company, we can complete your roof project quickly and efficiently without compromising the quality of our work. Right away, you can start enjoying a beautiful, energy-efficient, and durable roof. Best of all, we believe in our roofing services so much that we stand behind them with impressive warranties. If you are looking for an affordable roofing material that gives you plenty of styles to choose from, look no further. Our asphalt shingle roof products come in several different colors and designs so that you can find a look that suits your taste. 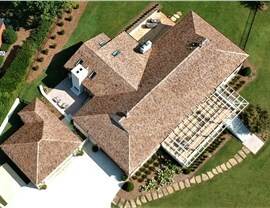 Best of all, Pelham roof shingles are versatile, so they can fit roofs of all shapes and angles. No matter your budget or roof design, we are confident that we can leave you with beautiful results. 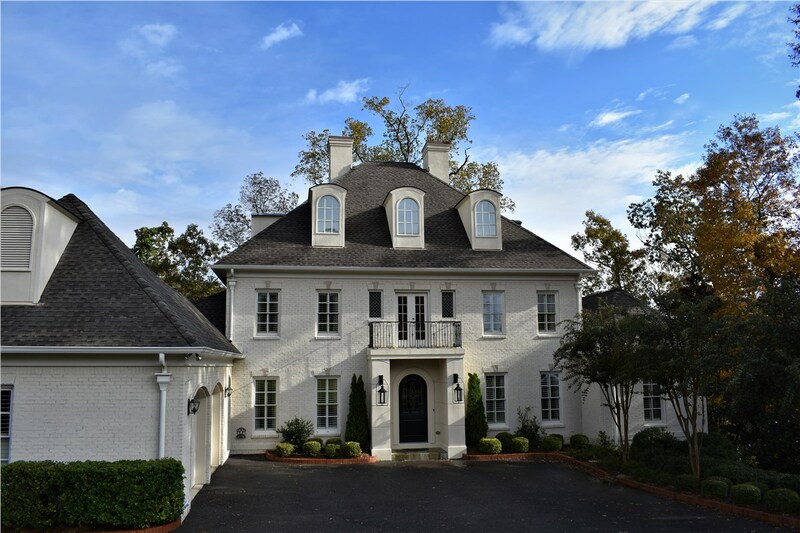 When you come to Blair Exteriors, you can rest assured that your roof is in the hands of highly-trained roofing contractors in Pelham. 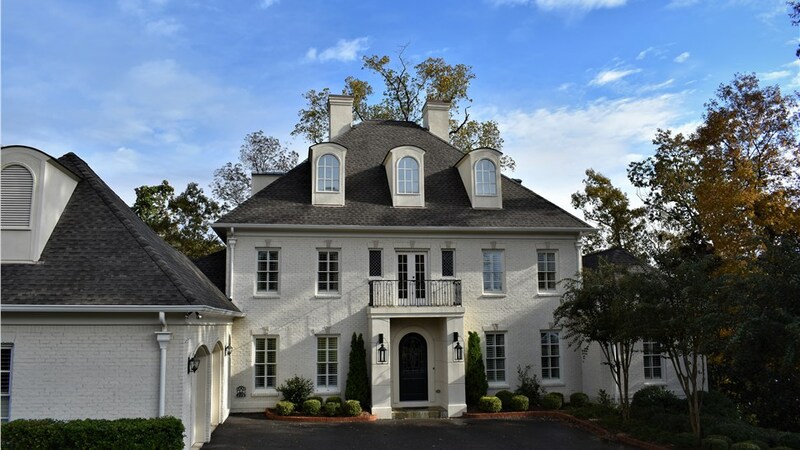 With over 50 years of industry experience and a GAF Master Elite certification, we have the knowledge, skills, and resources to take on roof projects of any shape or size. In fact, we can help you design a completely new roof for your home or addition. Sometimes you find that your Pelham roof is beyond repair. 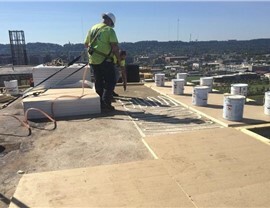 Instead of letting it deteriorate further, allow our experts to complete a no-mess, no-fuss roof replacement. With all of the different roofing materials we have to offer, we are confident that we can get your roof back in great shape while still making sure that it complements or matches your other roofs or home exterior. 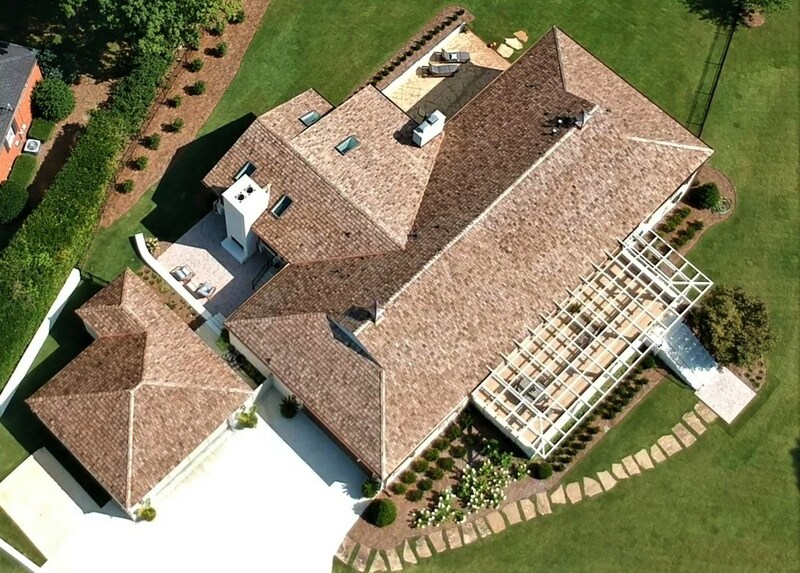 No matter which of our products and services you need, our Pelham roofing contractor has you covered. To schedule your first design consultation with one of our experts, reach out to us at Blair Exteriors right away. You can call to speak with a knowledgeable representative or fill out our online form to request a free, no-obligation estimate.